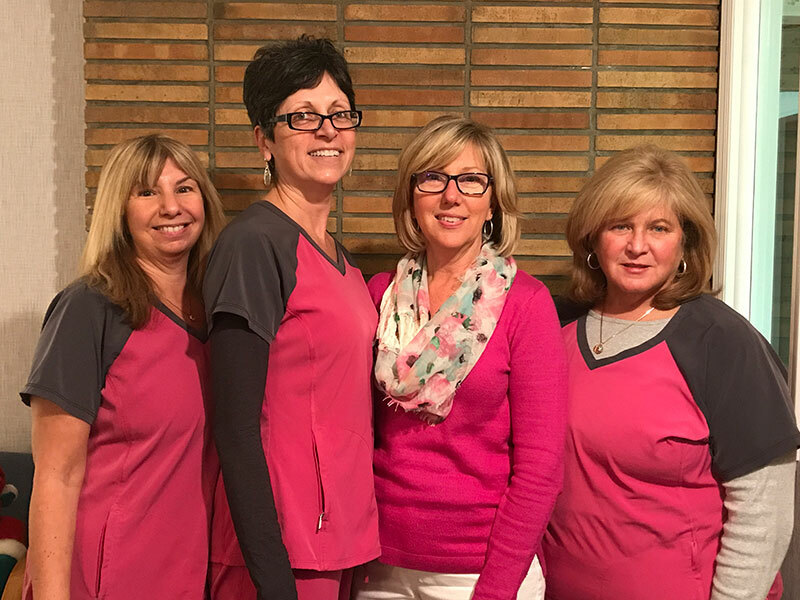 Annie has been with Doctors Duane and McCurdy for over 30 years. 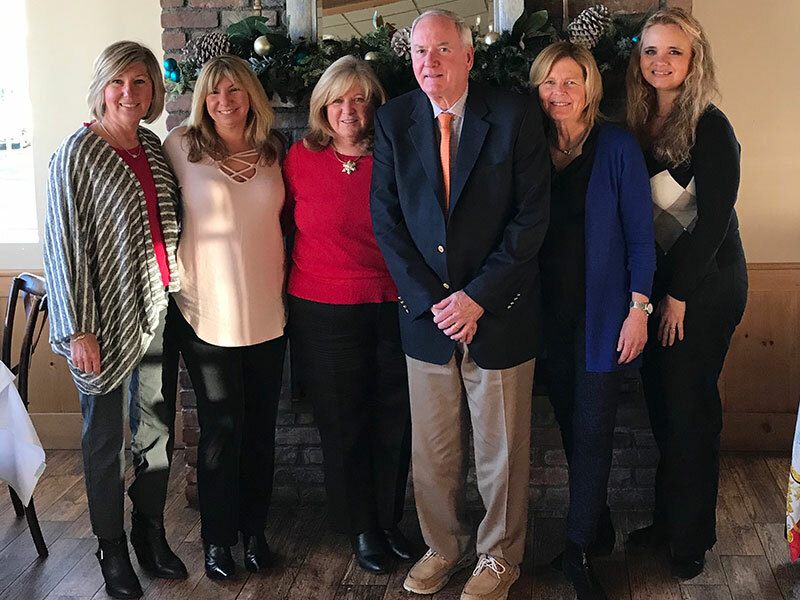 She began in Dr. Richard and Brian McCurdy's Wantagh office. Annie has been at the front desk for most of that time but in recent years has switched mostly to assisting Dr. Duane. She still works at the front desk part time and enjoys keeping her hands in all phases of the office because she likes to keep busy. "I enjoy working with patients one on one with the doctor and I especially like working on the children." Annie and her husband have 2 grown children and they enjoy traveling, skiing, hiking and the beach. Ellen joined our practice in 2002. She graduated from SUNY Farmingdale with a degree in Dental Hygiene in 1987. Ellen has been in private practice for the last 21 years. Ellen is certified by the State of New York to administer local anesthesia and nitrous oxide for your complete comfort. Ellen stays current with new technologies through continuing education. Ellen lives in Holbrook with her husband and son who attends SUNY MARITIME. Ellen enjoys traveling, and is an avid Giants fan. 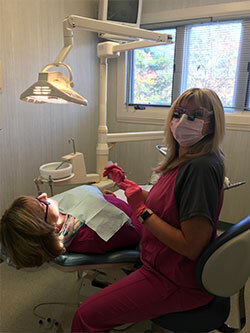 Margaret is Dr. McCurdy's chairside dental assistant. She has been a wonderful asset to our office with her ogranizational skills and attention to details. 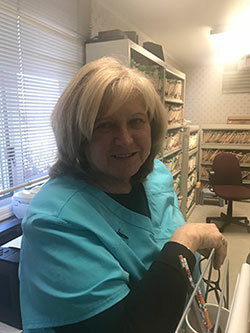 Margaret has been with our practice for over 11 years. She has been in the dental field for over 30 years. Margaret is married with two daughters. Her older daughter is a graduate of FIT in Manhattan. Her younger daughter graduated from Delhi University in 2014. 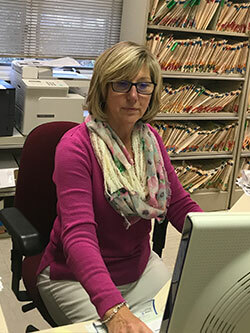 Janet has worked in the dental/medical field for over 22 years as a front desk administrator. She is a friendly and caring person who takes pride in working for this office. Janet is married with 4 children and 3 granddaughters. In her spare time, she loves reading, traveling, boating and spending time with her family and friends. 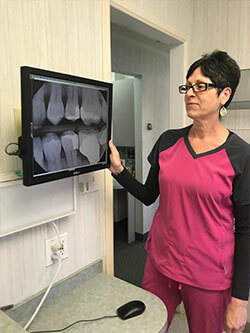 Stephanie graduated from dental hygiene school at Northern Arizona University in 1999 with a bachelor's degree and has been practicing dental hygiene for 15 years. She is certified to administer local anesthesia and nitrous oxide for your comfort at office visits. 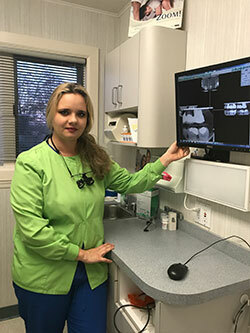 Stephanie appreciates the importance of optimal oral health and likes to stay abreast of the latest treatment modalities to treat periodontal disease. She enjoys playing music and enjoying the outdoors with her husband and daughter.